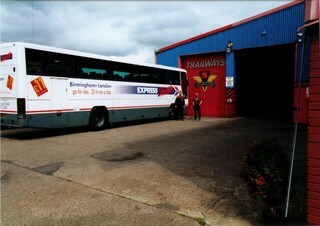 Trailways was founded by current Managing Director Ron Faherty, who started in the coach industry over forty years ago. Ron is still very much involved in the family business, although the day-to-day running of Trailways rests with Ron’s two sons, Paul and Mike. All those years ago, Ron established a bus mechanics and body repair company that remains well recognised today throughout the coach industry for the quality of its service. Trailways continues to maintain its enviable reputation for the quality of its accident repair, refurbishment and renovation work and for the ability and willingness to take on and complete tasks that other companies will often turn away. In recent times, Trailways has become noted for its classic bus restoration skills, handling a number of projects of varying sizes and on buses and coaches of varying state and vintage. 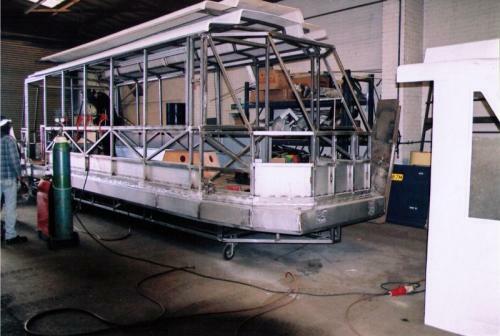 If you would like to enquire about any of our bus or coach refurbishment services, please contact us on 01922 495522.